Zuby is back with his buddy Alec as we do another edition of build a booster deck and this time with Eldritch Moon! Today is part 1 of the series and next week will be part 2! 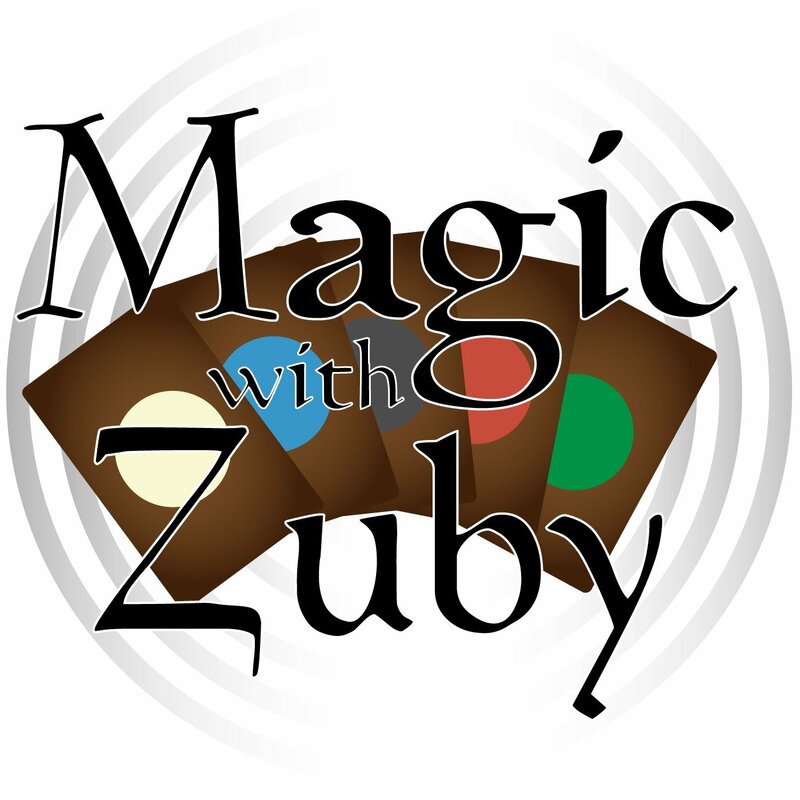 Once part 2 is released we will release all the decklists that were built on magicwithzuby.com! Also, a new giveaway will be starting soon when Nissa vs. Ob Nixilis comes out, be sure to listen for that! 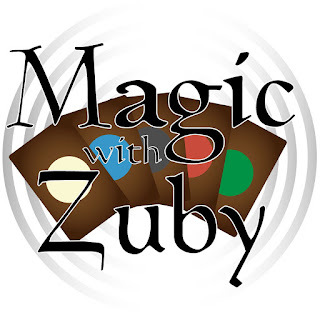 Magic with Zuby is featured on legitmtg.com for all your MTG needs!